Ok, so I'm not sure if you guys noticed, I'm now a book blog tour host for CBLS promotions. I wasn't sure how id feel about it, and whether id feel extra pressure from it, so have only done a couple. But i love it! Its great to find authors who i would probably not have come across had it not been for the promo. They give great giveaways, so a bonus for me and anyone else reading this! i would only ever promo and review books i think is up my street, I've mentioned it before but I'm a huge paranormal fan, so alot of it will be paranormal, but I'm also going to do the odd chick lit, as sometimes its nice to take a break from what you're always reading! Anyway, i just wanted to introduce the new section properly, and hope that it makes Penny For Them.. a little more interesting, as i do love my books! 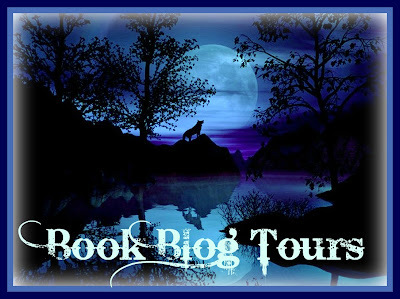 You may have noticed the new section is called "Book blog tours & giveaways". The main reason for not just using CBLS in the title, is that I've applied to be a host for a few more Blog Tour pages and hope to be able to add a few more great books for both you guys and I to enjoy! i hope you like the new section, and the great giveaways that often goes with them!